“You know what we would say in my hometown about that? ‘Bless his heart.’ A phoenix rising from the ashes. Am I the ashes in this scenario?” Garner says with a wink. Of course she’s not the ashes. The old him is the ashes. Ben says the tattoo is “meaningful” to him. The specifics of the meaning are more complicated than what we know but the general meaning is kind of obvious. He has struggled. He has picked himself back up. Also he’s a Harry Potter fan, although that analogy might not totally apply because if he’s Fawkes, who is his Dumbledore? Or if he’s Dumbledore, who is his Fawkes? But why would he even be Fawkes or Dumbledore? I’m totally confused but that’s not my point. The point is that while the phoenix comparison might not be an easy draw (ha! ), the tattoo itself, as in the existence of the tattoo, and accepting it, no longer being embarrassed of it, or denying it, is the Ben before us now – yeah, that’s me, this is who I’ve been, this is what I’ve been through, and I’m OK with that. Even though I know the internet laughed at me. He’s not telling the internet not to laugh either. There’s no typical celebrity indignation here. Instead, Ben’s laughing too and at the same time not hiding or justifying – it’s a good look on him. Hopefully it’s the look that sticks. 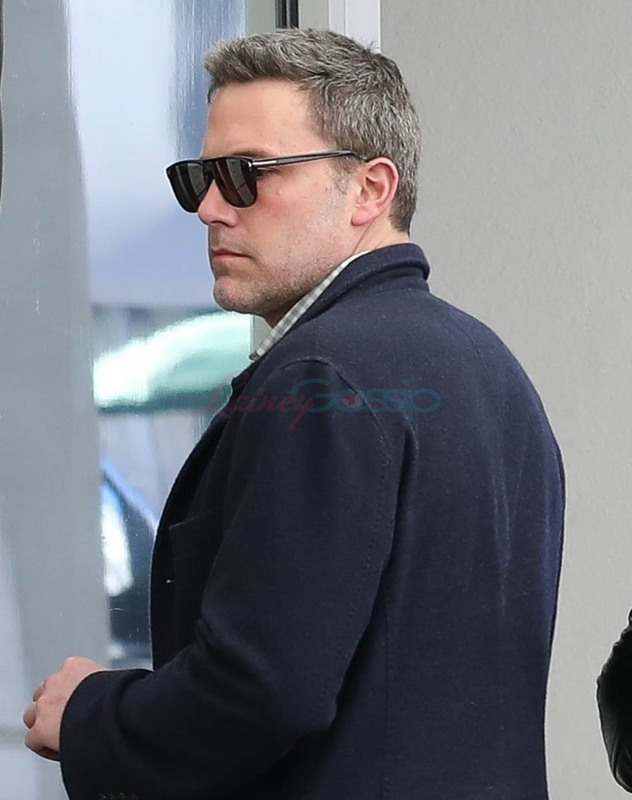 Here are Ben and Lindsay Shookus in LA yesterday.